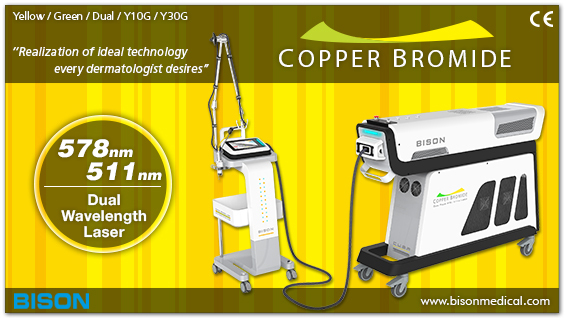 Bison medical(www.bisonmedical.com) participates in one of the 3 major beauty exhibitions in the world ‘COSMOPROF ASIA 2013 in HONG KONG’(Nov. 13 ~ 15. 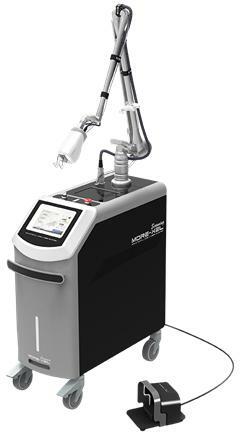 2013, Hong Kong Convention & Exhibition Center, www.cosmoprof-asia.com). 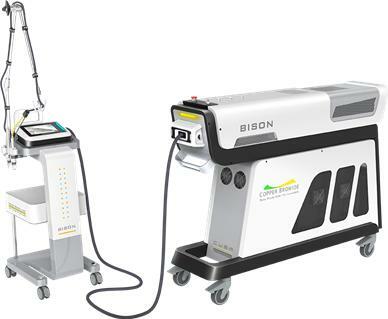 Bison medical is introducing the main products such as COPPER BROMIDE laser(Dual Wavelength : Yellow 511mm + Green 578mm), MORE-XEL Scanning(fractional CO₂ laser) and FIRE-XEL(fractional CO₂ laser) on this exhibition. 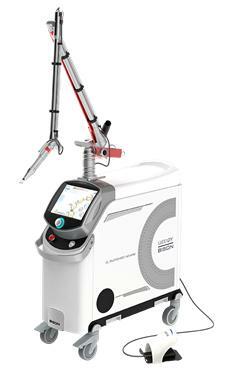 Also LUCID QY(Q-switched Nd:YAG laser) which was launched in the latter half of 2013 is expected to introduce. Please give your concern.